Need a Fund Raising Idea? Name: * Email: * Receive news and special deals! 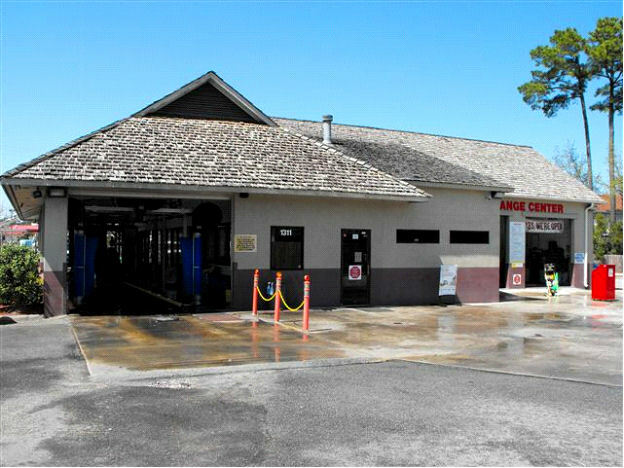 Our car wash and car detailing location is proud to be part of the community in Jacksonville. 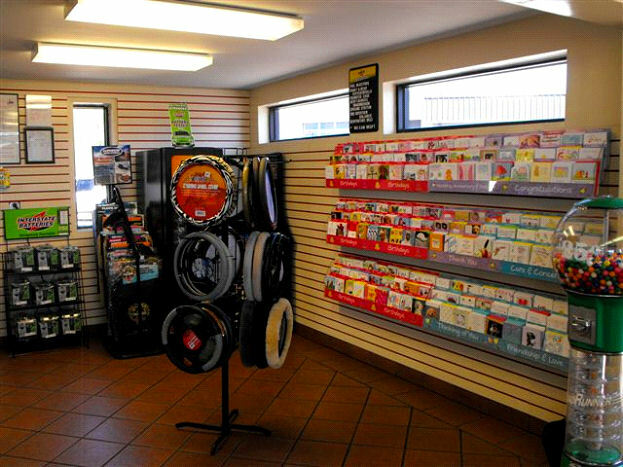 We look forward to serving you, as our friends and neighbors, each day. 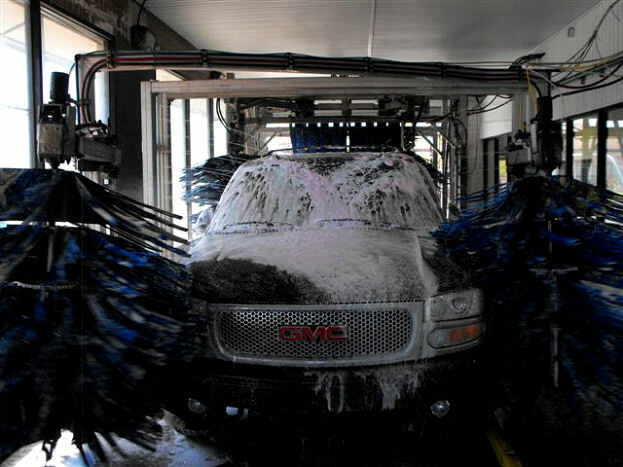 So grab a car wash coupon and come in for a great car wash and car detailing service. 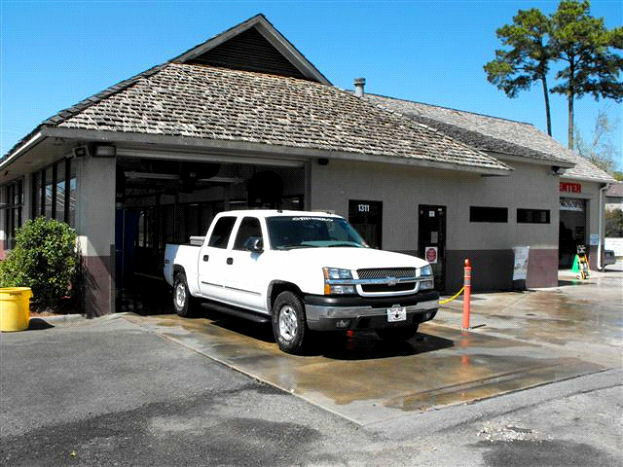 We proudly serve the communities of: Jacksonville, Kinston & Morehead City, NC.